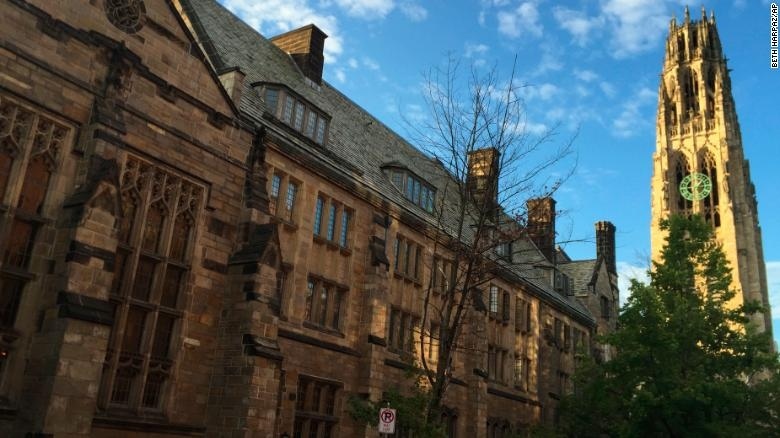 AKIPRESS.COM - Yale University has revoked the admission of a student whose family is accused of spending $1.2m (£907,000) in a bribery scheme to ensure admittance. An ex-football coach allegedly accepted a $400,000 bribe to fraudulently mark the non-athletic student as a recruit, BBC reports. The case is linked to the same cheating scandal that snared celebrity parents Lori Laughlin and Felicity Huffman earlier this month. The elite college in Connecticut said it was investigating the matter. Women's football coach Rudy Meredith, who resigned last November, was one of 50 individuals charged in the alleged college admissions scam. The university's website states that Mr Meredith is believed to have "provided fraudulent athletic endorsements to two applicants only; one was denied admission despite the endorsement, and the other was admitted". Yale will not name the student whose admission has been rescinded, but the university confirmed the case on Monday.